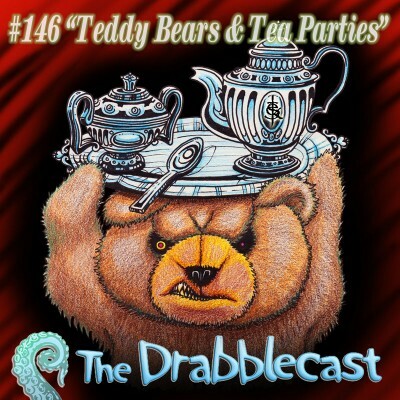 The Drabblecast brings you Teddy Bears and Tea Parties written by S. Boyd Taylor. It’s a heart-breaking horror story about little girls, stuffed animals, and hunger. It’s a bit of a graphic one, folks, so make sure to put the ear muffs on the kids. Shadows move on the mantelpiece and the end tables. She freezes. The family pictures are moving. Brass frames buckling into bow-shaped mouths. They want to eat her. 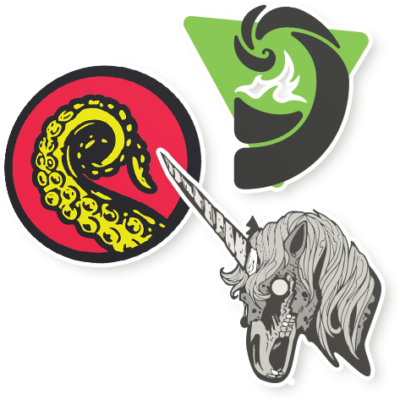 Our Drabble this week comes from the Drabblecast Forums. It’s called “Homeostasis” by Phenopath. Lauren had expected that she would find Mr. Right. She did not, however, anticipate that his first name would be Always.